 FloPlast Square Line Stopend Outlet 114mm Black is rated 4.3 out of 5 by 6. Rated 5 out of 5 by romv from value for money and only sold this was value for money and only sold at screwfix. Rated 4 out of 5 by Optimusprice from Plug & play guttering Had to amend some dodgy guttering work that our builder left on our extension causing a dripping leak on the kitchen roof keeping my son awake. This stuff did the job, easy to assemble it just clips on to the guttering and is made of solid plastic. Tested with a hose and now no leaks. My sons even happier than me now because he can sleep at night again..! Rated 4 out of 5 by mrsorted from floplast neat quality fitting, i was unable to buy this same type of fitting from two other local diy stores.